In April 1953, two scientists humbly announced that they had cracked the code of life. “We wish to suggest a structure for the salt of deoxyribose nucleic acid (D.N.A.). This structure has novel features which are of considerable biological interest.” With these understated yet prescient words, published in Nature on April 25, 1953, an unprecedented biological revolution began. On its heels have come astonishing insights into life itself, such as the path from molecular blueprint to the creation of an entire organism; genetic malfunctions that lie at the foundation of many diseases; and the transformation of species through gene splicing or “recombination.” The agricultural revolution of bioengineered crops, and its promise of even greater food production, has arisen from our newfound ability to manipulate the “novel features” of DNA. Even more astonishing, reproductive technologies are on the cusp of releasing humanity from a genetically determined future. Throughout scientific history, humanity has sought out the cause of its maladies. The development of modern molecular biology is our response to the dilemma of genetic fate. Now that we have a good understanding of how much of what we are as individual, biological beings is determined or influenced by our genes, it is only natural for us to seek the means to manage, mask, replace or correct those genes that cause chronic illness and early or painful death. As humanity increasingly applies its molecular know-how to alleviate such misery, however, one must begin to recognize issues that go deeper than our biological surface: Will we find increased contentment or greater purpose in lives engineered to be longer and healthier? Or will we find that, however complex yet malleable the chemistry of the gene may be, human contentment isn’t a matter of chemistry? The science of how our bodies operate at the chemical level is technically complex, but the landmarks of the cellular processes are fairly simple. Authored by James D. Watson and Francis H.C. Crick, the short paper (only 128 lines) in Nature has become the marker for the beginning of the modern era of biology. Drawing on the work of several other investigators—notably that of x-ray crystallographers Maurice Wilkins and Rosalind Franklin—Watson and Crick deduced the twisted-ladder or double-helix nature of the DNA molecule. Within the series of rungs on the ladder is found the code that directs the chemical processes of life. Different sets of rungs, also called base sequences, make up genes. 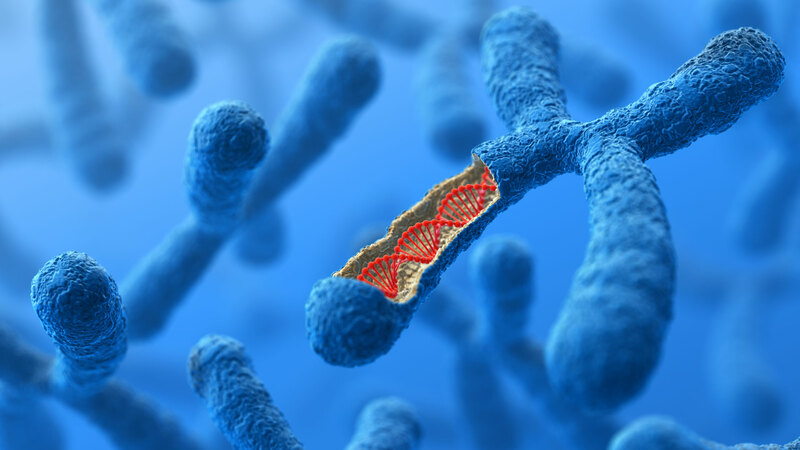 While the molecular strands found within a single human cell could, if aligned, stretch an amazing six feet, our entire complement of DNA is actually packaged in 23 pairs of tiny chromosomes. The task of pinpointing the precise location of any particular gene within a cell’s genome falls to molecular geneticists—scientists who study the structure and inheritance of genes. Of the estimated 30,000 genes that make up the human genome, more than 4,000 genes or genetic mutations related to human disease have been identified. Scientists participating in the worldwide Human Genome Project (HGP) are adding to the list at an ever quickening pace. Thus, in 50 short years we have gone from understanding the elementary DNA ladder to building a complete picture of virtually the entire tool shed—the inner workings of the cell that translate DNA information to form a complete organism. Man now stands at the threshold of being able to capitalize on this fund of knowledge in remarkable and unprecedented ways. The revolutionary ability to manipulate and alter the very code of life, the blueprint that determines the physiological fate of a bacterium, a beetle, a blueberry or a human being, is the defining quality of 21st-century biology. We have entered a brave new world of exposed secrets that were hitherto locked away. We have entered a brave new world of exposed secrets that were hitherto locked away. Not only can geneticists now identify whether a parent carries a deleterious gene, they can determine whether an egg, a sperm or an embryo carries that gene. That knowledge will not be an end in itself, however; once we can identify disease genes, we seem obligated to correct them. Watson, a primary influence in initiating the HGP in 1989, cogently writes that genetic tests “warn of impending disease, but do not cure. And how many people would want to have certain knowledge that they will contract a disease for which there is no cure? 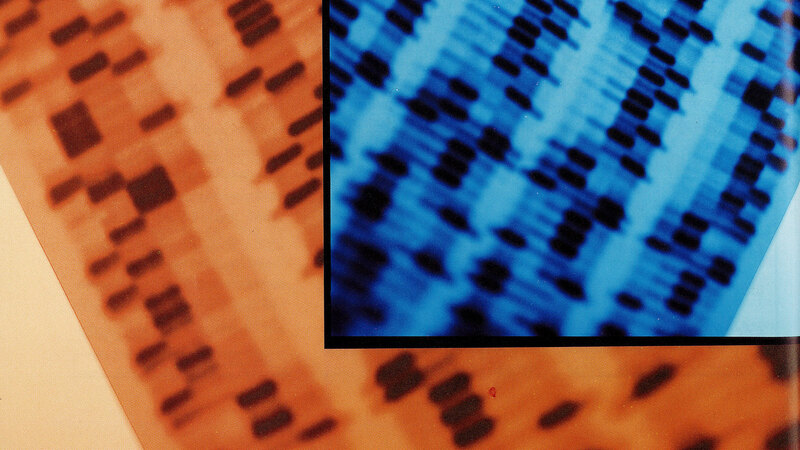 Banishing genetic disability must therefore be our primary concern” (A Passion for DNA, 2001). An amazing technology promises freedom from our more troubling genetic predispositions. It is a laudable challenge, offering the probability for both humanitarian and economic profit. With cancer, cystic fibrosis, Parkinson’s disease and Alzheimer’s disease, to name but a few of the principal targets now known to be associated with our genetic constitution and its interplay with the environment, the constituencies craving help and attention are all but universal. The waiting rooms for gene therapy are full to overflowing. New revelations of the HGP and the anticipated techniques that will be available for anyone to probe and alter his or her own latent genetic shortcomings will only increase the crowding at the doors. Continued progress could result in substantial relief from the suffering, cost and mental burden of hereditary disease. But human disease is just the beginning of genetic intervention. Observers such as UCLA scientist Gregory Stock see even greater genetic opportunities ahead—changes that may place the future of the human species itself within our control. Stock contends that germinal choice technology, techniques that will give parents the option of selecting their child’s genetic inheritance, and even the development of a synthetic chromosome 47 that could endow a “new version of human” with designer characteristics, are near-term possibilities. Of course, to most of us this would seem to be the stuff of science fiction—strange and absurd twists of imagination that one might experience in popular films such as Gattaca or the latest Star Trek. Similarly, if 50 years ago one had claimed that the gene for jellyfish bioluminescence could be harvested and inserted into a plant to make glowing fields, the laughter would have been uproarious. Yet this, as well as a glowing mouse, is today’s reality. Anything that can be imagined is becoming possible. It comes as no surprise, then, that the allure of genetic manipulation—a sort of “salvation by science”—has an almost supernatural draw. “DNA in popular culture functions, in many respects, as a secular equivalent of the Christian soul,” write professors Dorothy Nelkin and M. Susan Lindee in The DNA Mystique: The Gene As a Cultural Icon. “DNA—the invisible, eternal, and fundamental basis of human identity—has acquired many of the powers once granted to the immortal soul. Like the sacred texts of revealed religion, DNA explains our place in the world: our history, our social relationships, our behavior, our morality, and our fate.” We gaze on the double helix and see not only life and the history of life, but the future of life improved. We gaze on the double helix and see not only life and the history of life, but the future of life improved. Piece by genetic piece, repair and improvement of the human genome are the raison d’être that energizes workers who staff laboratories around the world. Economic incentive also drives much research and plays a major role in technological progress. 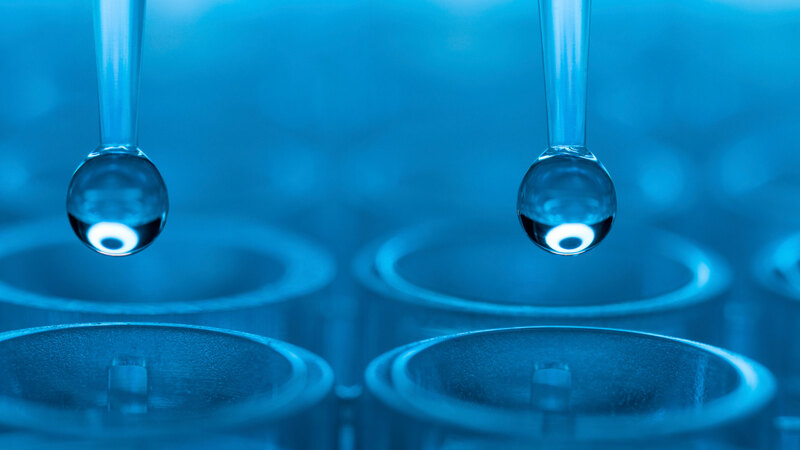 Just as sales of new cars and the development of the latest microchip are charted, the successes and failures of the biotech industry are reported in the daily business news. Along with monetary reward, humanitarian recognition often follows new discovery, invariably leading to personal fame. 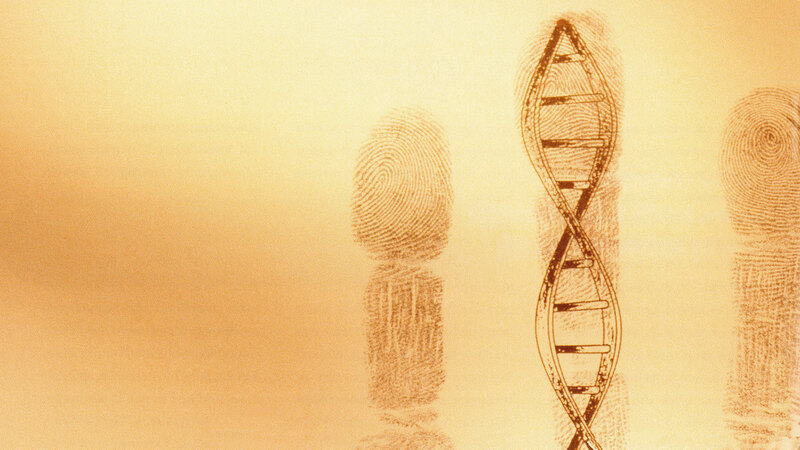 Regarding the race to discern DNA’s structure and reap the opportunities that would follow, Nobel laureate Maurice Wilkins once told science historian Horace F. Judson: “DNA, you know, is Midas’ gold. Everyone who touches it goes mad” (The Eighth Day of Creation: Makers of the Revolution in Biology, 1996). Wilkins shared the 1962 Nobel Prize in physiology or medicine with Watson and Crick. His allusion suggests that the deceptively simple charm of DNA is its ability to seemingly grant us our every wish. Unfortunately, while we live in this age of new and ever more enhanced biological possibilities, we are often blinded by our own desperate desire to preserve life at any cost. Who could turn down a longer, disease-free life if so offered? We are charmed, mesmerized by its promise. We have said yes to almost everything that modern molecular biology has to offer, but in the process, have we laid aside examination of other paths that could lead to the quality of life we crave, both for ourselves and for future generations? Is the ultimate purpose of human life simply to enjoy it for the maximum time under conditions of maximum ease? Surely the goal of healthier, happier, more productive, more satisfying, longer and less fearful lives seems reasonable. Still, questions remain. What would such an enhanced life mean? What value would it offer? If we could accomplish these advances, what would we gain? Is the physical satisfaction of a healthy, extended life purpose enough? Is the ultimate purpose of human life simply to enjoy it for the maximum time under conditions of maximum ease? Surprisingly, what geneticists are seeking to discover by probing the mysteries of life was revealed long ago. Finding answers to all such important questions will require more than an understanding of the cell, genetics, and the biochemistry of heredity. It will require the understanding that humans have a spiritual dimension beyond the physical. At the core of all our desires and concerns—health, happiness, satisfaction, and confidence in the future—is actually a spiritual void. There is a rift between man and God that leaves us alone in devising solutions. The illumination of the role and structure of the chromosome and its DNA chemical code has spawned a new era, but the lure of better lives, of improved health, and of freedom from our genetic inheritance has left us blind with respect to our spiritual nature and necessarily spiritual solutions. Unsurprisingly, in an age where science has diminished the role of religion, it now attempts explanations of life’s meaning in the way religion once did. According to Harvard biologist Edward O. Wilson, “we are obliged by the deepest drives of the human spirit to make ourselves more than animated dust, and we must have a story to tell about where we came from, and why we are here. Could Holy Writ be just the first literate attempt to explain the universe and make ourselves significant within it? Perhaps science is a continuation on new and better-tested ground to attain the same end” (from Consilience: The Unity of Knowledge, 1998). In deferring to the “human spirit,” Wilson is not admitting to the existence of what an earlier thinker, the apostle Paul, termed “the spirit in man” (1 Corinthians 2:11). Rather, he uses spirit as a symbol for the real need we have for answers to the mysteries of life. Those mysteries will be solved, he believes, when humankind discovers the unity of the universe as revealed by the sciences. Certainly, the unraveling of DNA demonstrates an aspect of this unity: all life shares essentially the same genetic code. Wilson calls the work of science a search for “objective reality over revelation” and suggests that science can provide another way of “satisfying religious hunger”—a sort of preempting of what he considers mere superstition. Unfortunately the unity of understanding that he believes only scientific discovery can provide will not satisfy this hunger. Can an exploration of the physical alone really illuminate all that exists, especially when one will not even begin to entertain the notion that more than the physical might exist? In seeking the unity of the sciences under the laws of physics, Wilson anticipates the day when humanity will understand the “seamless web of cause and effect” that reveals ultimate answers. “When we have unified enough certain knowledge, we will understand who we are and why we are here,” he assures. The final answers, the keys to ultimate human contentment, are not in the realm of science. And so, one must agree, we will, but this will not come through the efforts of science alone. For, while “certain knowledge” does concern the physics of a physical universe, including the chemistry of the gene, there is much more. The final answers, the keys to ultimate human contentment, are not in the realm of science; they are the province of the Creator. Our reliance on science as our ultimate healer, sustainer and guardian of the future is symptomatic of the severed relationship between man and God. It is said that man does not live “by bread alone, but by every word that proceeds from the mouth of God” (Matthew 4:4). Here is the enlightenment and wisdom needed to discern the meaning of life and to understand what is required to transcend the mortality encoded in our genes. DNA was unlocked, not created, by the sciences. Its structure existed and was merely illuminated. Indeed, the genes that direct the physical functioning of all life have been there, working in the background for as long as life has existed. So too, the spiritual factors, which remain unseen yet surely provide true hope to humanity, are ripe for discovery.